Apple's $1,000+ iPhone price tags aren't going anywhere. Apple is set to continue its high price tag strategy for the next generation of iPhones launching later this year, a new report suggests. While no exact prices are given, the news may be disappointing for anyone who thought that Apple would slash the $1,000+ cost of the iPhone X for its follow-up phones. Then again, coming off a record-breaking quarter and a bestselling handset, was anyone really expecting anything different? The report, which focuses on the East Asian market, notes that this is likely to result in consumers in China being more likely to choose the iPhone 8 or iPhone 7 over the next-gen 2018-era iPhone refresh. It also says that the (PRODUCT)RED iPhone 8 has been a big hit for local consumers, especially following a recent price cut of $141.40. In addition, it says that Taiwan-based touch panel makers TPK and General Interface Solution (GIS) will share orders for touch screen panels for the next-gen iPhone X refresh. This will likely be split 40:60 between the two companies. 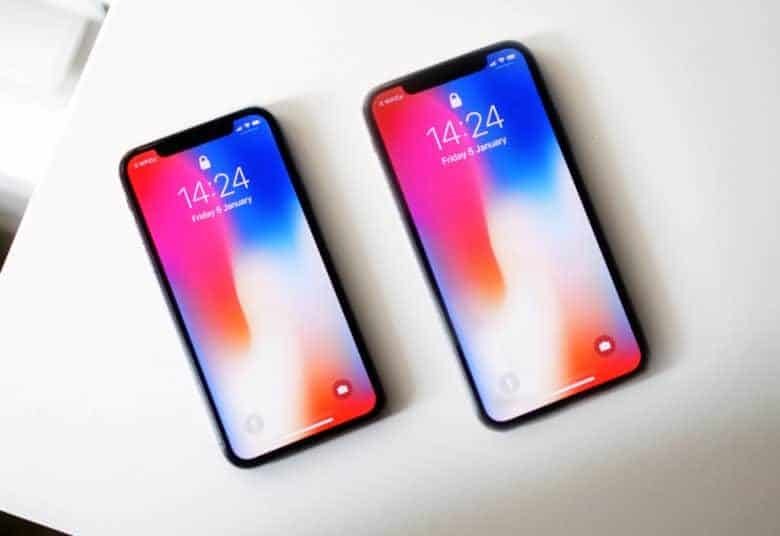 Both companies will also share orders for Apple’s next-gen LCD iPhone. TPK has reportedly readied 80 percent of its capacity support OLED-based iPhone models. According to rumors, Apple is preparing to launch three new iPhone models this year. These will include two OLED models, with 5.8- and 6.5-inch displays, along with a 6.1-inch LCD model.